The week of football where all the club football fans pray to god so their players don’t get injured. It has been a tradition in the recent past seeing big team players taking a knock on thier bodies, although there are no statistics to prove it ( neither there exists a proof for bela guttman’s curse),but both occur whenever they are bound to occur. As u might be guessing I might be a Portugal fan (obviously) they have 2 Euro qualifiers this week and they can finally book their spot for the tournament without any further ado. 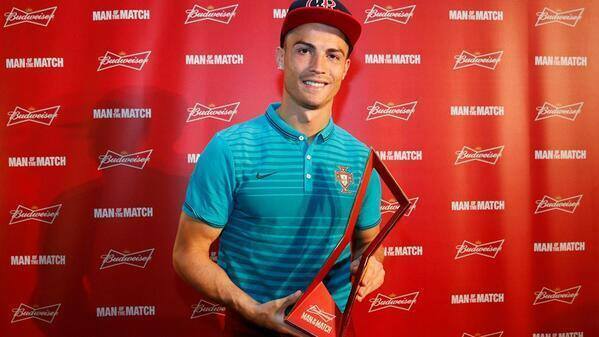 Ofcourse Cristiano should step up to seal the victory for Portugal. I hope all football fans enjoy this qualifiers .